Ronseal Eco Floor Varnish delivers superior performance compared to standard floor varnishes due to the unique water-borne Castor Oil based resin system. 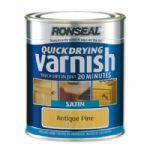 Ronseal Ultra Tough Clear Varnish is an ultra-tough polyurethane varnish which provides a rich, clear, mellow finish to interior wood that is ideal for use over wood dyes. 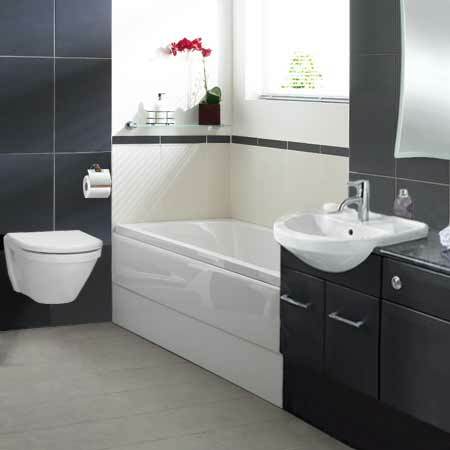 It is heat, water and scratch-resistant and therefore ideal for high-wear areas.